Saudi authorities should immediately release the prominent human rights lawyer Waleed Abu al-Khair, who was sentenced in 2014 to 15 years in prison solely for his peaceful human rights advocacy, Human Rights Watch said today. 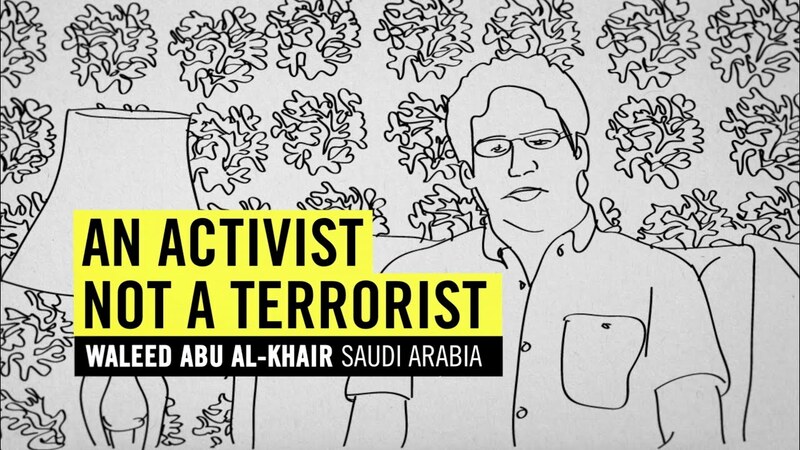 Abu al-Khair is a lawyer who has represented several others facing human rights violations as a legal advocate, and also founded Monitor of Human Rights in Saudi Arabia, a human rights organization that published information about human rights issues in the kingdom. 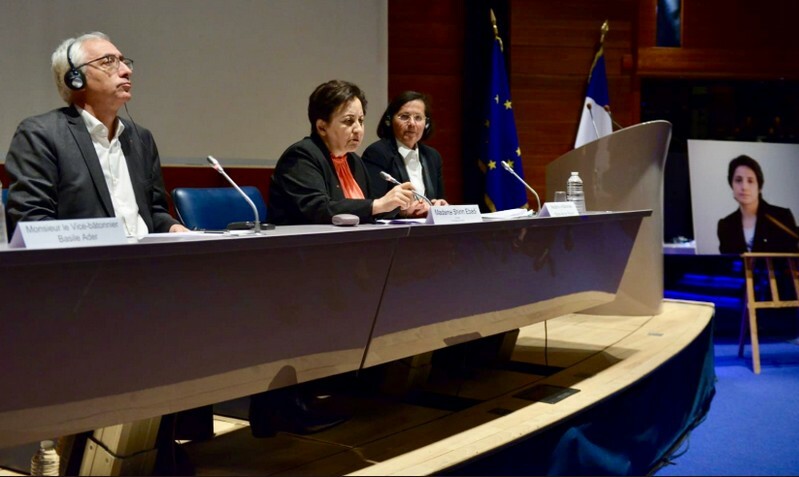 En présence de plus de 400 avocats du barreau de Paris, de hautes personnalités, de parlementaires, d’élus de la mairie de Paris et d’ONG engagés dans la défense des droits de l’Homme, Shirin Ebadi a rappelé avec force la situation difficile des avocats iraniens, dont beaucoup sont aujourd’hui détenus pour avoir exercé leur métier, et avoir notamment défendu les libertés et droits fondamentaux des femmes iraniennes. Le bâtonnier de Paris Marie-Aimée Peyron a exprimé toute la solidarité du barreau de Paris pour ces derniers en déclarant : « Le Barreau de Paris est soucieux de prêter son regard à celles et ceux dont les yeux n’osent plus s’ouvrir ». Marie-Aimée Peyron a également affirmé qu’« il convient de lutter ensemble contre la fin totale de l’indépendance judiciaire en Iran. » Elle a conclu son discours en égrenant le nom des avocats iraniens aujourd’hui incarcérés, et en rappelant que le barreau de Paris a placé l’une d’entre eux, Nasrin Sotoudeh, sous sa protection et l’a élu membre d’honneur. Le vice-bâtonnier de Paris Basile Ader a ensuite lu le courrier que Nasrin Sotoudeh avait adressé la veille, par l’intermédiaire de son mari, au conseil de l’ordre du Barreau de Paris et aux barreaux de France. Nasrin Sotoudeh, avocate iranienne, a été condamnée le mois dernier à 38 ans d’emprisonnement et 148 coups de fouet pour avoir défendu des femmes ayant refusé de porter le voile. Dans son courrier, Nasrin Sotoudeh dit sa joie d’être soutenue par ses confrères français. Elle dénonce les procédures et les peines injustes qui ont été prononcées contre elle et ses confrères iraniens par la justice de son pays. Elle rappelle son combat pour la défense des droits des femmes partout dans le monde et remercie le Barreau de Paris de son soutien en la matière. #NasrinSotoudeh – 148 ballons envoyés dans le ciel en témoignage de la mobilisation des #avocats parisiens pour leur consœur iranienne ! This was revealed by exiled Professor Jonathan Moyo in an expose’ on Econet Boss Strive Masiyiwa on Thursday. Said Moyo, ” The full 2013 poll group had: Emmerson Mnangagwa (who chaired it), Dr Sydney Sekeramayi, Patrick Chinamasa (deputy chair), Nicholas Goche, Gen Constantino Chiwenga, Augustine Chihuri, Happyton Bonyongwe, Walter Tapfumaneyi, Kizito Gweshe, George Charamba and Jonathan Moyo. “The group’s overarching agenda was to: 1. Contain Sadc mediation, so it does not derail 2013 elections. 2. Ensure that Parliament is dissolved by 29 June 2013 and elections are held soon thereafter. 3. Get Econet and diamond companies to fund elections to avoid UN funding. Beatrice, a past president of the Zimbabwean Law Society, was arrested for “obstructing or defeating the course of justice”. 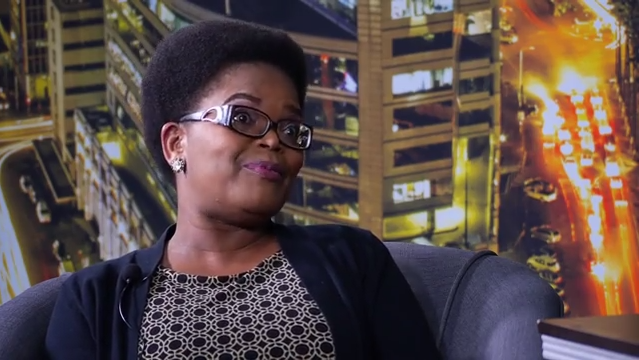 She was arrested in Harare on 17 March 2013 after she asked to see the search warrant of police officers who were conducting what she called an “unlawful, unconstitutional, illegal and undemocratic” search of the home of her client. Iranian activist Reza Khandan, the husband of imprisoned human-rights lawyer Nasrin Sotoudeh, has been released from custody in Iran, his lawyer said in a post on Facebook on December 23. 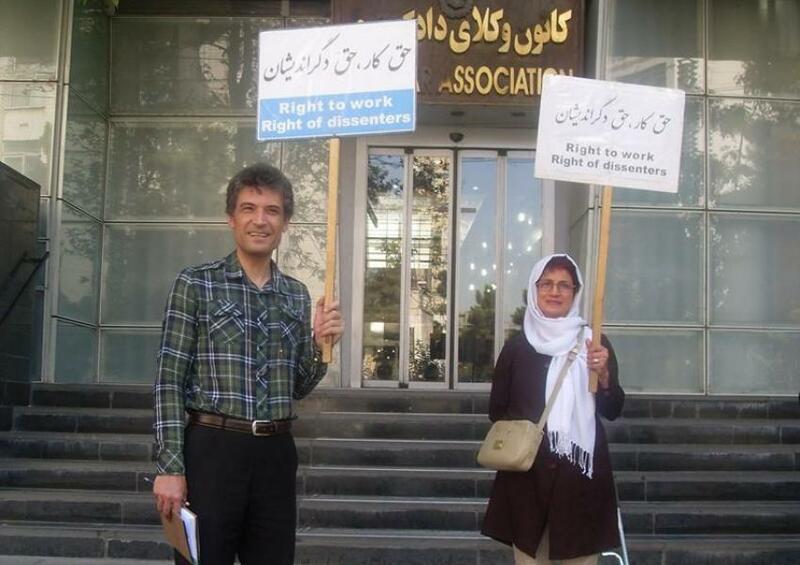 Lawyer Mohammad Moghimi wrote that following Khandan’s release, both Sotoudeh and activist Farhad Meysami ended hunger strikes that were partially motivated by support for Khandan. Moghimi said Khandan was released on December 23 but did not provide details on the circumstances or conditions. Khandan was detained on September 4 after he complained on Facebook about human-rights violations in Iran, including the imprisonment of rights defenders and the prosecution of women who have campaigned against the requirement to wear the Islamic hijab. Khandan faced charges of acting contrary to Iran’s national security and promoting “anti-hijab” activities. On December 2, Khandan refused to attend a hearing before a branch of the Revolutionary Court, arguing that the charges against him are political, so his trial should be held in open session before a jury at the Tehran Criminal Court. Meysami’s hunger strike lasted 145 days. Sotoudeh began her hunger strike on August 25. Sotoudeh, 55, was arrested on June 13 and ordered to serve a five-year sentence imposed on her in absentia in September 2016 for allegedly carrying out “activities against national security in collaboration with domestic and foreign antirevolutionary elements,” according to Human Rights Watch. IRAN: REZA KHANDAN, LE MARI DE NASRIN SOTOUDEH LIBÉRÉ AUJOURD’HUI JOUR DU PROCES DE SA FEMME. Dhahban Central Prison opened a few weeks after our visit, and many of the kingdom’s highest-profile detainees — including Mr. Badawi and his former lawyer, Waleed Abu al-Khair — were transferred there. 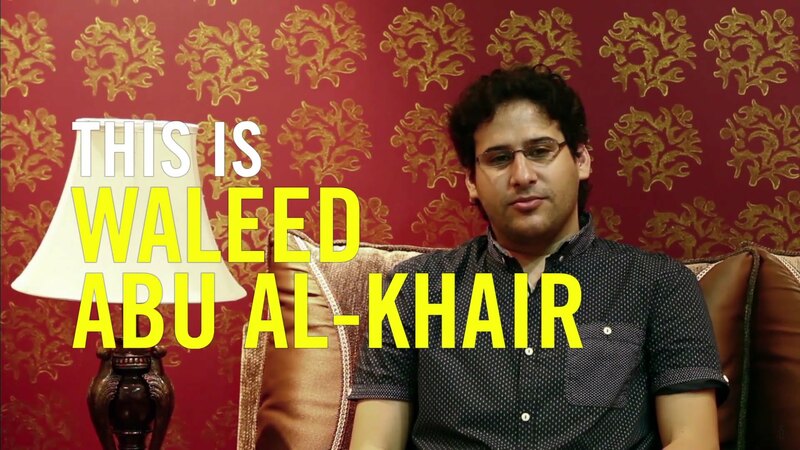 Four months later, the arrest Fahad had been dreading finally came, and he was jailed at Dhahban, too. He is now serving a five-year prison term for “inciting hostility against the state” via tweets. His sentence includes a 10-year travel ban, which will begin following his release, as well as a lifelong writing ban. Since 2011, the UAE has embarked on a “ruthless crackdown targeting human rights defenders, judges, lawyers, academics, students and journalists, apparently designed to stamp out all dissent in the country,” according to Amnesty International. 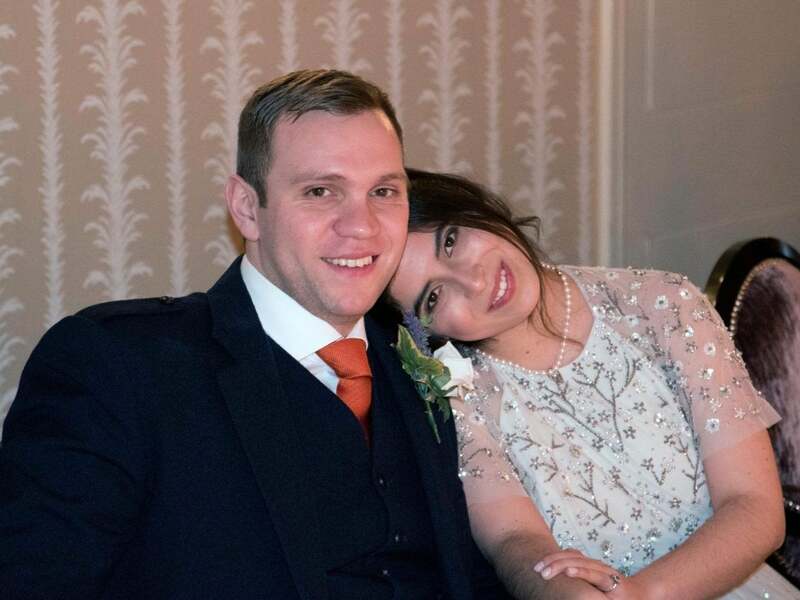 Rights groups are calling on the United Arab Emirates to release dozens of prisoners of conscience imprisoned in the country following the pardon of British academic Matthew Hedges. Mr Hedges, a 31-year-old student at Durham University, was arrested in May while leaving Dubai airport after conducting research for his PhD thesis. He was charged with spying and held for five months in solitary confinement, before being sentenced to life in prison. He denied all the charges, and following intense diplomatic pressure from the British government was granted a pardon by the UAE’s President Khalifa bin Zayed Al Nahyan. “Matthew’s ordeal is a reminder that the UAE is a deeply repressive country which ruthlessly suppresses free speech and peaceful criticism, and we should spare a thought for Emirati prisoners of conscience like Ahmed Mansoor or Mohammed al-Roken who aren’t getting a pardon today,” said Kate Allen, Amnesty International UK’s Director. Dr Mohammed al-Roken, a human rights lawyer, was arrested in 2012 in what Amnesty described as a “grossly unfair” trial of 94 reformists known as the UAE 94.